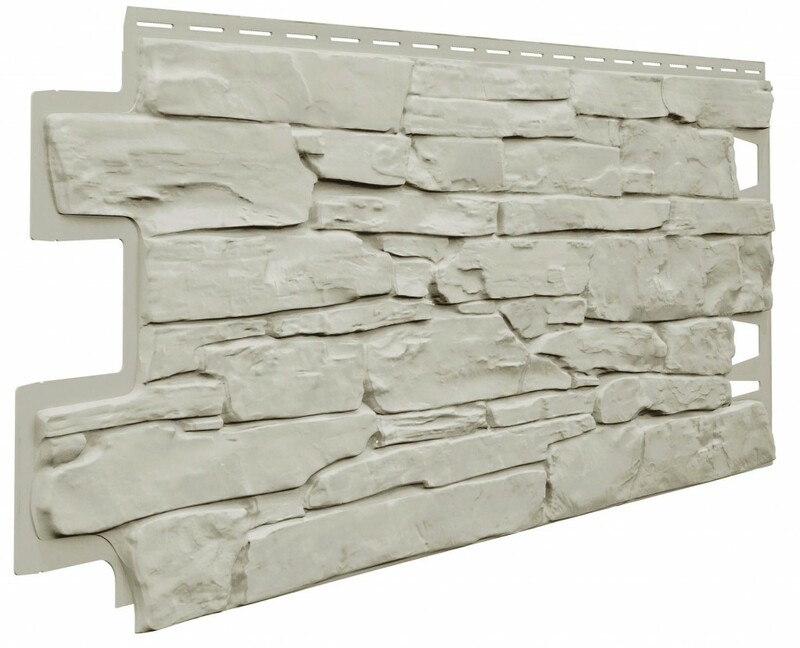 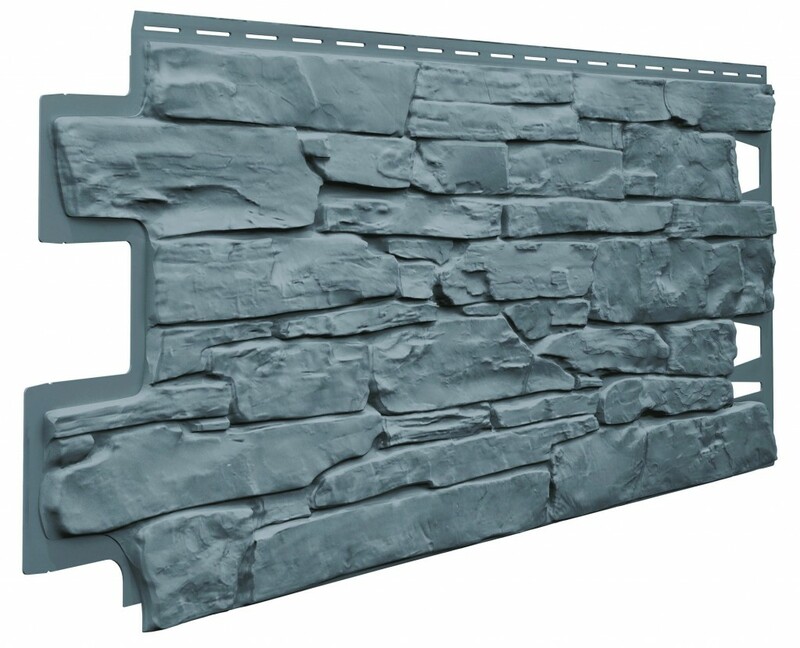 A brand new stone effect cladding has just been added to our brick clad building options. 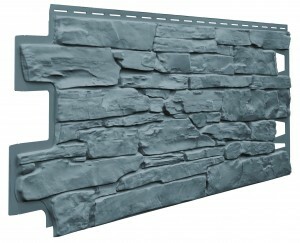 This new stone effect is available in 3 different colours. For more information and to get a quote visit our Brick Clad section.